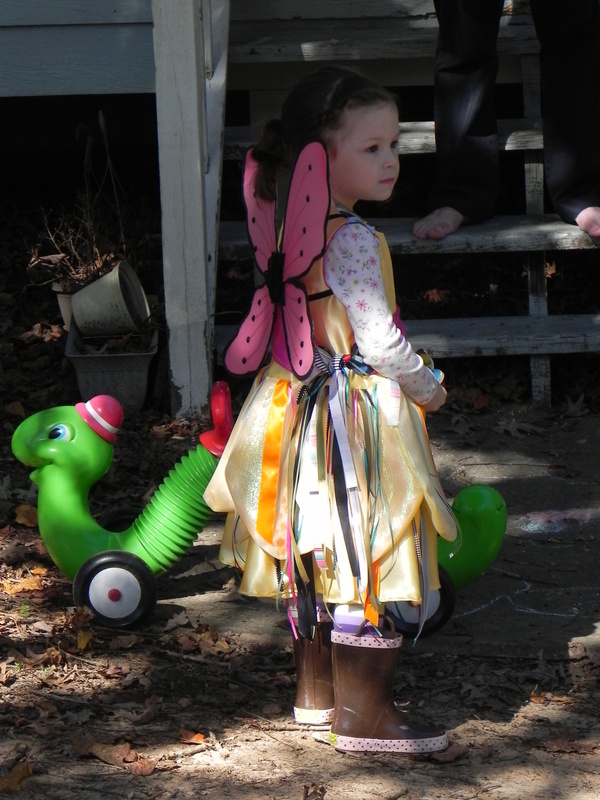 The Princess decided to be a fairy for Halloween. 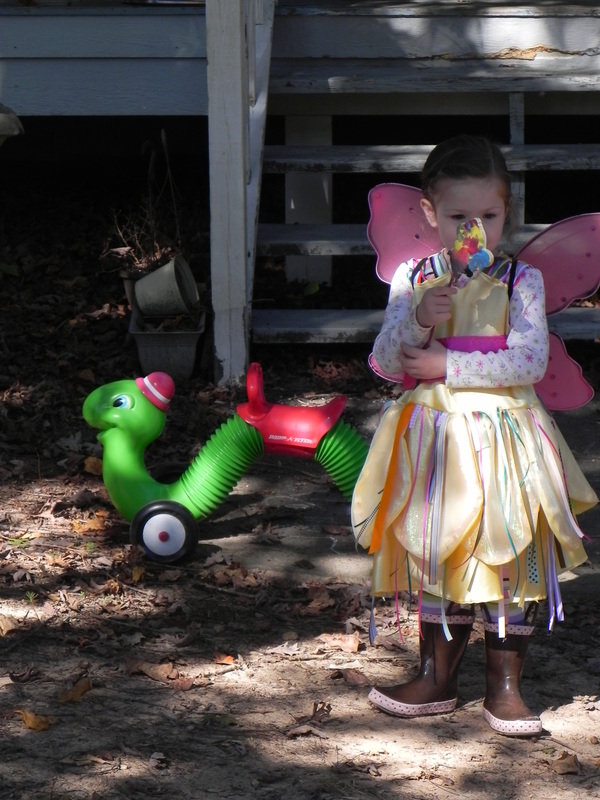 Of course, she couldn’t be just ANY fairy. No. 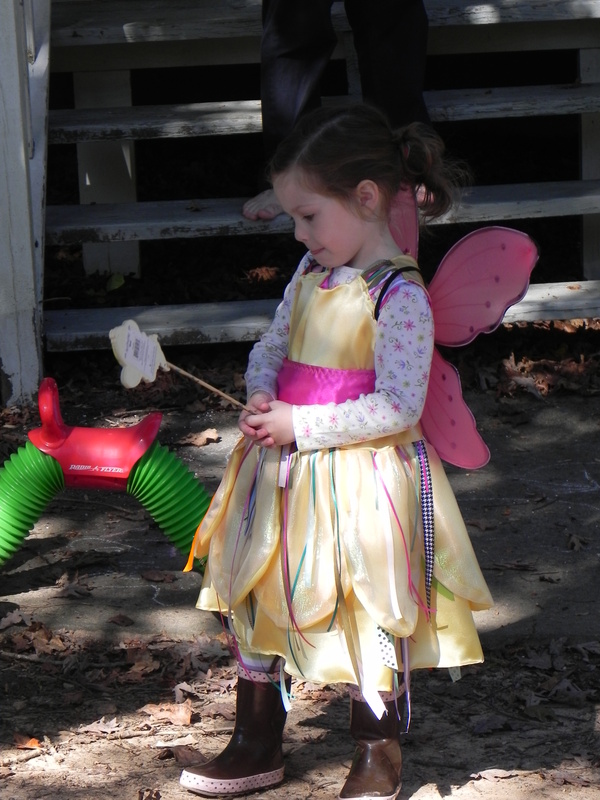 She had to be a fairy that she had created and named “Fairy Mary.” She’s drawn and painted Fairy Mary a few times, so I knew what she was supposed to look like.